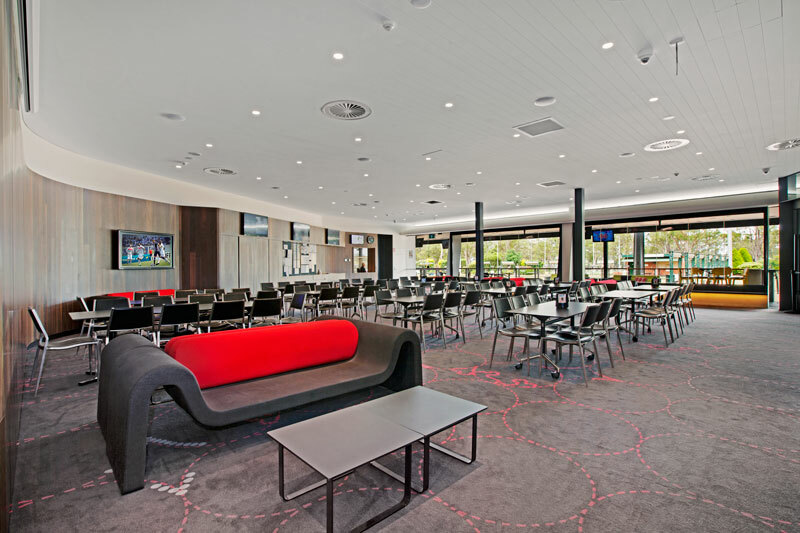 Our Sports/Bowls Lounge is the perfect place for relaxing, watching sport with your friends, functions for up to 200 people, or watching our bowls tournaments. This area features comfortable lounges, self serve TAB and Keno terminals, state of the art sports wall, several TV’s and a big screen with a projector for big sporting events. There is easy access to the Terrace, HQ Bar and TAB … overlooking our world-class bowling greens. Everyone is welcome!